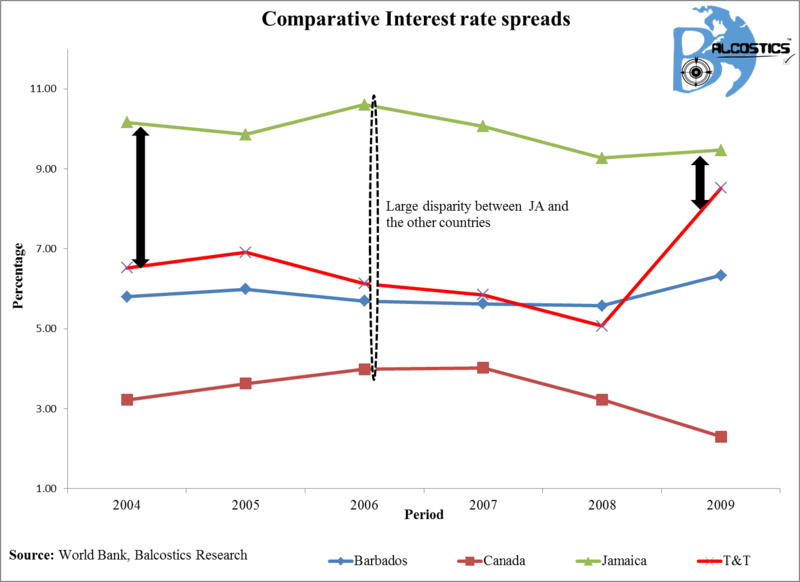 This infographic highlight evidence for Caribbean nationals (analyst, database managers, programmers etc.) who might be skeptical about the use and applicability of big data in affecting business as we know it. Big data will take artificial intelligence to another level – the revolution is well underway in the USA. See examples below of companies who have been successfully using big data to do tremendous things. Jamaica is known for its music, both dancehall and reggae. The fan base of these artists span the globe. The question we seek to examine is: Who really has the most fans online? We examined the Facebook and Twitter accounts of Jamaican Artists, providing a ranking base on the total number of “Likes” and “Followers”. 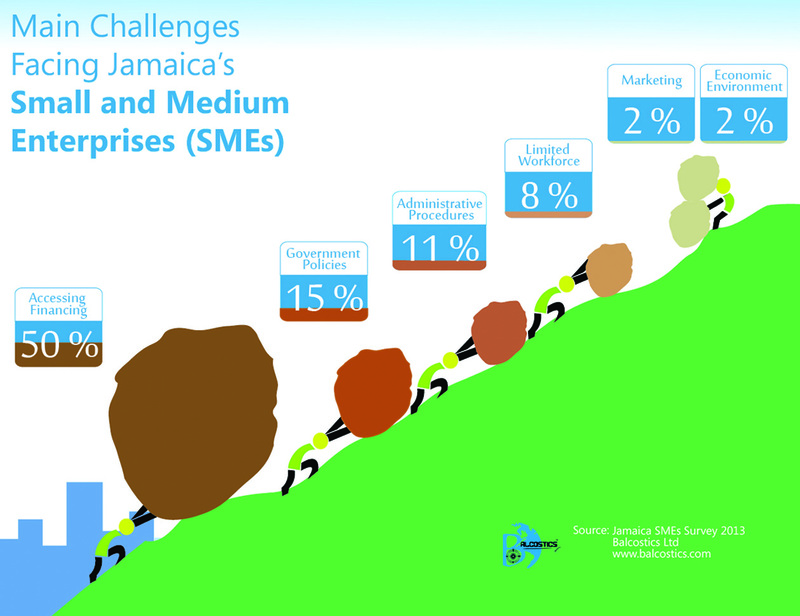 With the Digicel-Claro deal, and Lime‘s outcry regarding competition, we have opted to use Infographics to review Jamaica’s telecommunication industry over the past two decade.